If you’re looking for a vibe, this is where you’ll find it. Spartanburg is one of South Carolina’s most established, respected, progressive, and diverse art communities with everything from the fine arts—ballet, symphonies, and opera—to the cutting edge—street performers, graffiti, and dance mobs. Downtown Spartanburg has even been designated as a cultural district by the South Carolina Arts Commission. Within the cultural district, you can walk to and enjoy world-class art galleries, studios, music venues, breweries, culinary arts, local literature publishers, coffee shops, libraries, museums, and more. Regardless of when you visit, you’re likely to encounter live music in the streets, featuring jazz, rock ‘n’ roll, or beach music. 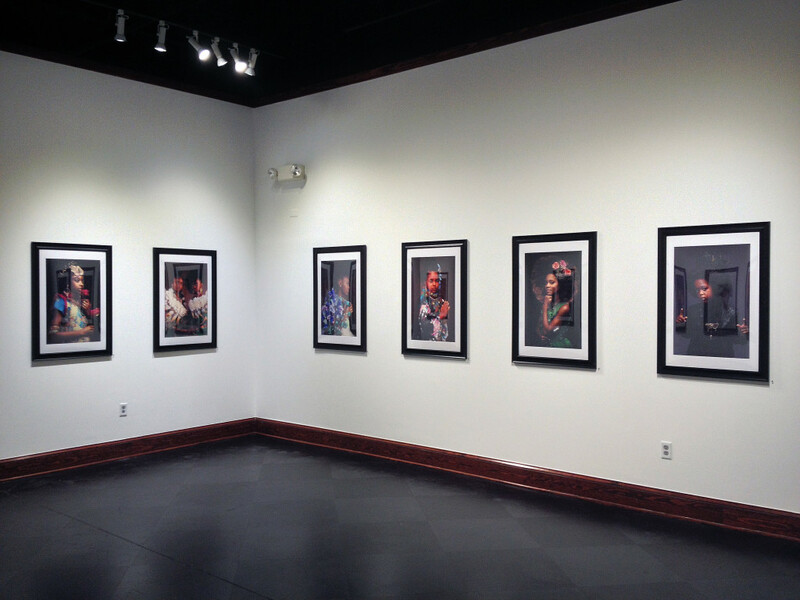 Come experience how we put the art in SpARTanburg. 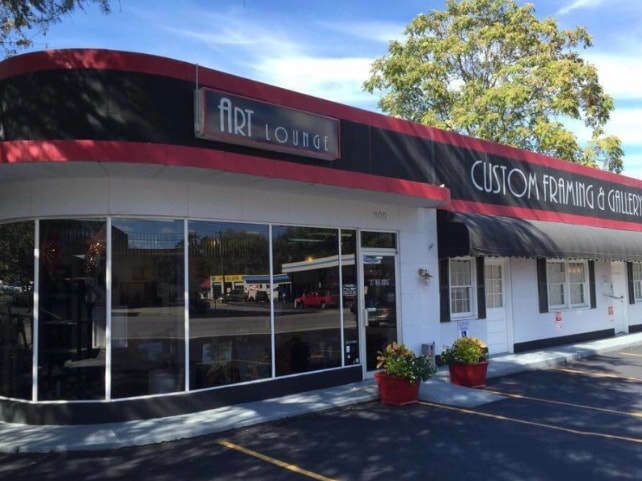 The Artists Guild serves as a resource for the visual arts in our community by promoting, fostering, and cultivating knowledge of the visual arts and of local artists. We strive to provide enrichment and artistic education for our members and our community thereby encouraging a growing appreciation, understanding, and love of art among the citizens of Spartanburg and surrounding counties. 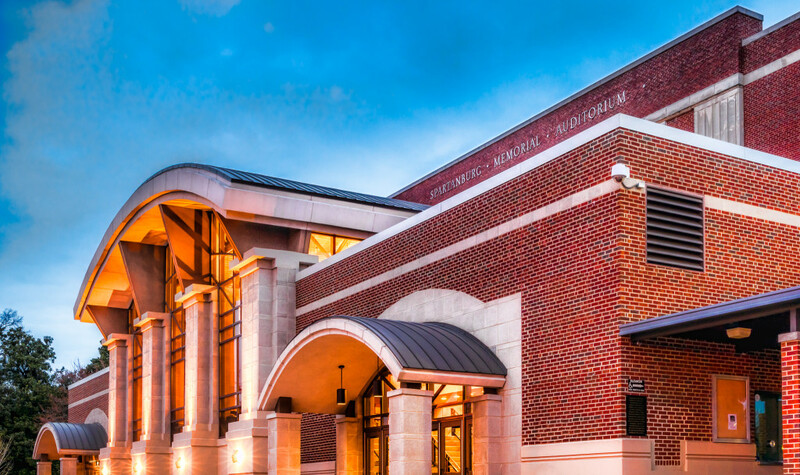 The mission of Chapman Cultural Center is to provide cultural leadership for Greater Spartanburg by developing, strengthening, and promoting the scope, excellence, and educational role of the arts, humanities, and sciences and to further their significance in the life of our community and all of its citizens. The new 600 seat auditorium serves the entire district as a venue for choral presentations, drama performances, lectures and dance. 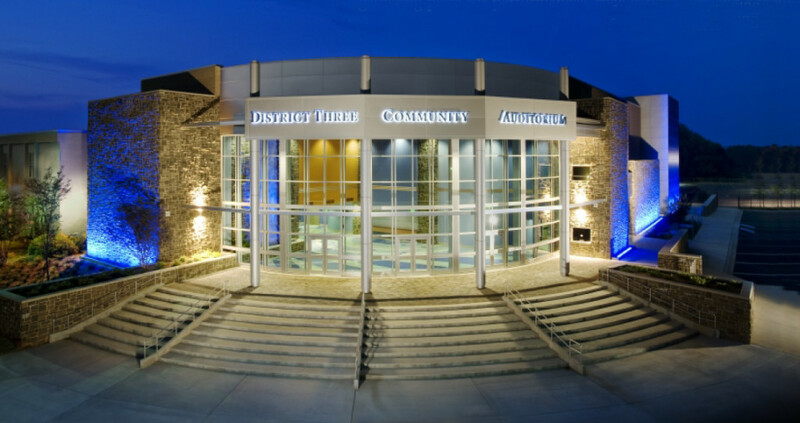 It is utilized by all grade levels within the district while also providing space for community performances. The facility’s spacious lobby will allow for visual art displays. 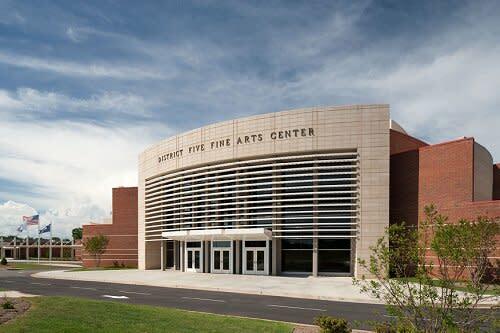 Hosting numerous concerts, productions, meetings, and receptions annually, the District Five Fine Arts Center has become a focal point for our students, our staff, and our community. Christened the ‘Showplace of the South’ in 1951, Spartanburg Memorial Auditorium is one of the finest theaters in the country, with seating capacity of 3244 and one of the largest stages in the southeast. For 90 seasons, Spartanburg Philharmonic has been delighting audiences of all ages. Our mission is to enrich, inspire, and educate through live performances. 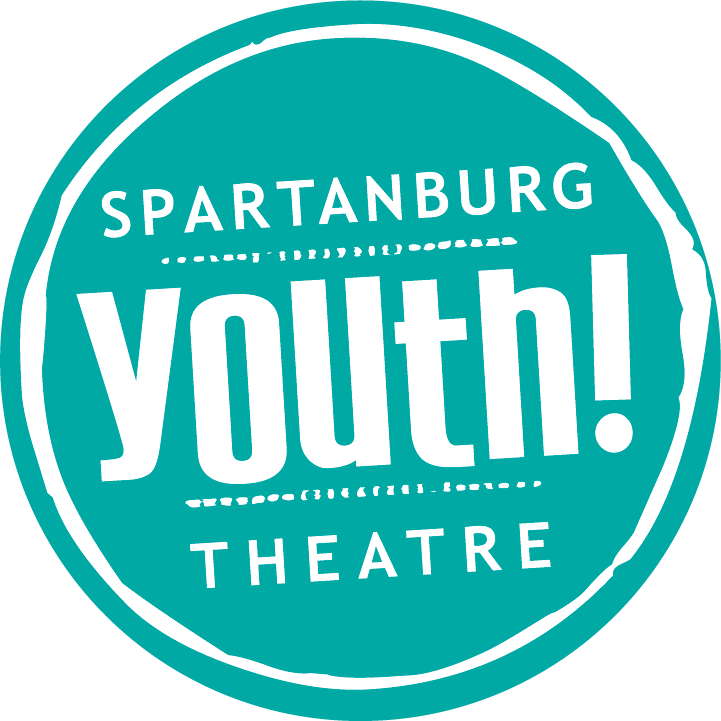 Spartanburg Repertory Opera produces up to four major productions each year, including an educational program for local students, and specializes in standard repertoire from the traditions of light opera, operetta, and musical theatre. Our front gallery features over 20 local artists. The artwork ranges from original paintings, fused glass, metal and wood works, pottery and jewelry. Hailed by The Magazine Antiques with having staged a quiet art historical revolution and expanding the meaning of regional through its exhibitions, loans, publications, and institutional partnerships, the Johnson Collection seeks to illuminate the rich history and diverse cultures of the American South. The UPSTATE Gallery on Main officially opened its doors in February of 2015. Showcasing the permanent work of artists Andy Warhol, Jerry Uelsmann and Beatrice Riese, the Gallery offers its visitors the opportunity to see a variety of contemporary, original exhibitions in downtown Spartanburg. Visitors can also enjoy guest exhibitions and student work. Start your trip at Little River Roasting and enjoy local art with your locally-roasted caffeine boost. 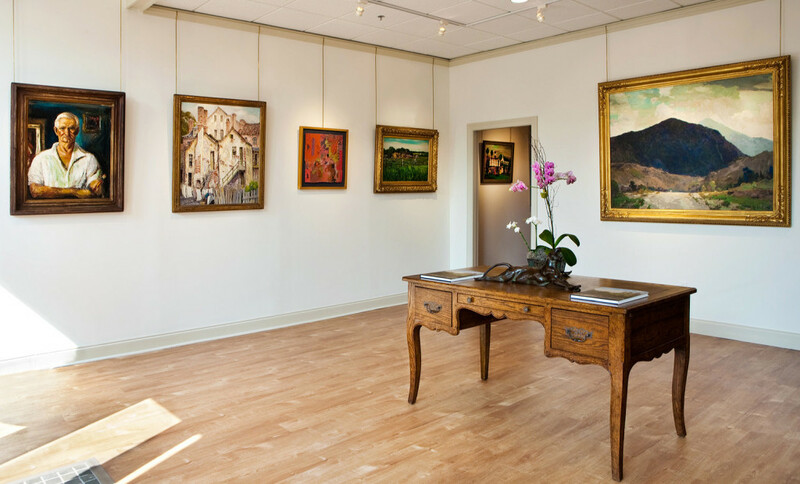 Venture to art galleries in Downtown Spartanburg like the Johnson Collection and the locally-crafted pieces at Kindred Spirits. With over 1,335 annual events and festivals, 43 galleries and art exhibit spaces, 21 indoor live performance venues, and nine outdoor performance venues, options abound, and most are free. There is no famine of options here.